This is the time of year where I usually start to switch up my skin care from something slightly rich to something lighter. All winter long, I've been completely obsessed with oil and milky cleansers. They are gentler on the skin and although I'm oily, my skin can get a little dehydrated. 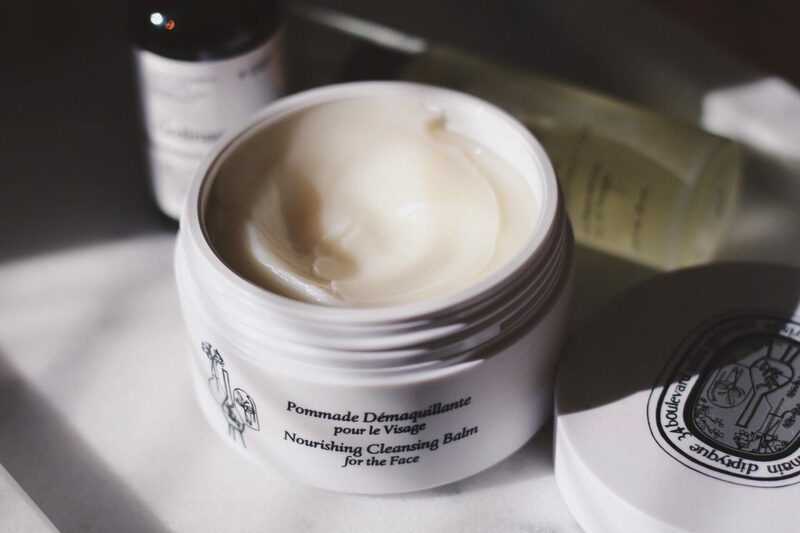 While perusing the "interwebs," I came across the Diptyque Nourishing Cleansing Balm. I'm obsessed with anything with the word "balm." So when I read about the Diptyque version, I purchased it at my local Neiman Marcus. First, let's talk about the packaging. It's a slightly hefty stark white jar. It almost feels like a faux porcelain, but with a matte finish. Of course, since it's by Diptyque, so you already know that it's attractive packaging and Instagram worthy! So the the same day I bought it, I couldn't wait to get home to cleanse. 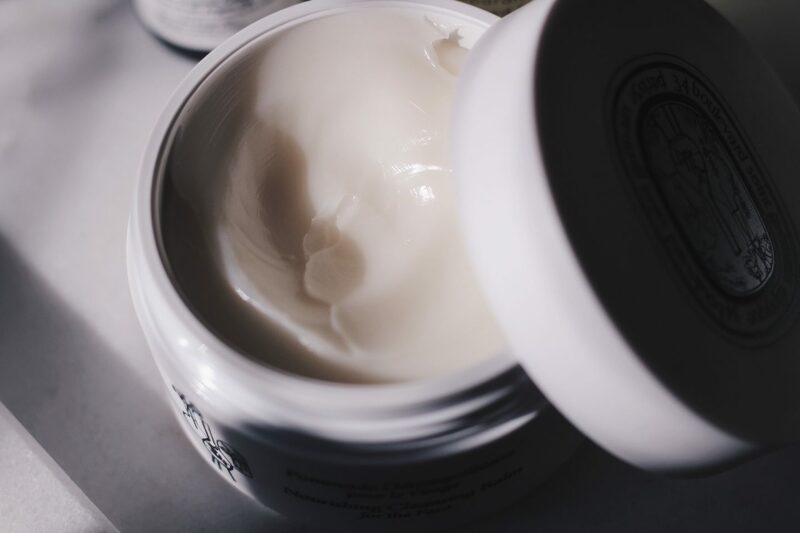 It's a very, very dense balm that's luxurious in texture and melts into a milky concoction when worked in the skin with water to remove and dissolve makeup. It comes with a spatula, so when I say a little goes a long way, trust me on that. When applied, it has a soft floral spa-worthy scent (rose base note, perhaps?). Some people may be a little overwhelmed with the scent, but it didn't bother me. It did a good job removing all of my makeup, but I didn't use to remove my eye makeup. Once I was done cleansing, it left my skin feeling very clean and moisturized. As someone with oily skin, I think I will reserve as a winter cleanser as it left a slight film (not in a bad way) on my skin. This is the second cleansing balm that I've used. The Sunday Riley Blue Moon Tranquility Cleansing Balm is something I will use for the warmer months, but now I have my eye on the Erborian Solid Cleansing Oil. Softening oils - including sweet almond oil - blend with nourishing geranium, ylang ylang, and mimosa waxes to gently and comfortably remove makeup and cleanse skin.